Emilio Solla & Bien Sur! Ziv was born in Beer-Sheva, Israel to a family of musicians, he was drawn to music at an early age, playing the guitar, keyboard and drum. 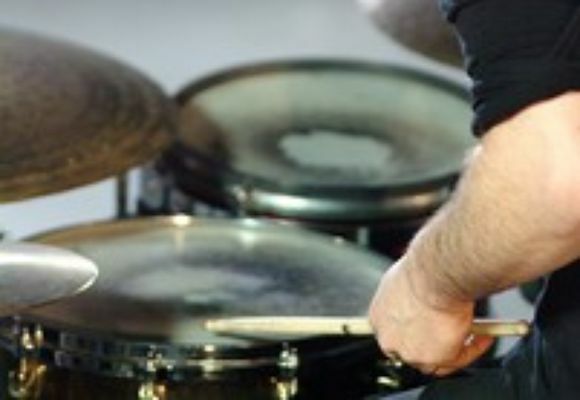 When he was 9 years old he started focusing on drums and by the age of 13 begun his professional career, playing the drums at various clubs in Beer-Sheva and Tel Aviv and acquiring experience in a variety of musical styles, such as Jazz, rock and avant-garde. In 1999 Ziv was chosen as a reserved drummer for guest performers from Europe and the United States at the Camelot Jazz Club in Tel Aviv. Ziv moved to the US in the summer of 2000 to expand his musical experience and to grow as a Jazz composer. Since then he has been performing and recording with numerous ensembles in the Boston area, both as a freelancer and as an artist using his own compositions, which reflect his individual and unique sound. Ziv had the opportunity to perform with musicians such as Hal Crook, Greg Hopkins, Joe Lovano, Lee Konitz, Eugene Friesen, Mick Goodrick, Eli Dejibri, James Genus, George Garzone, Ben Monder, Avishai Cohen and more. In the winter of 2003, Ziv has become an official recording artist of Huber Music Management and Recording label of Cologne, Germany. In June 2003 Ziv won the Zildjian Scholarship Award. Since then Ziv had toured extensively all across Europe with various groups such as TAQ, Minsarah, Sin, Nicolas Simon Group, Iasi Romanian Philharmonic Orchestra. At Dec 2004 Ziv graduated from Berklee School of Music with a Jazz Composition Degree. Ziv is currently sign to ENJA as recording artist.